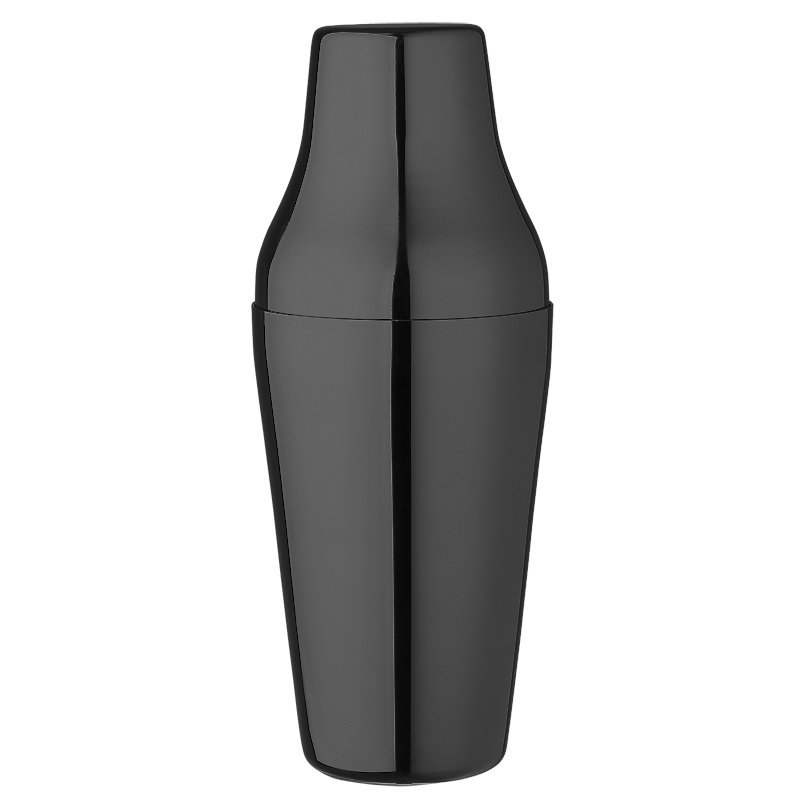 This twopartite Shaker It´s made of stainless steel Gunmetal Black plated outside and matt inside. 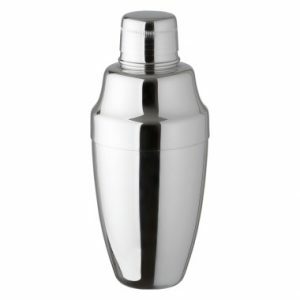 The shaker cup has a conical shape and lies well in the hand. The lid will fit perfectly with the cup. This characteristic will prevent dripping and leaking. The shaker has a optimal and handy size.This twopartite Shaker It´s made of stainless steel and has a polished outside and matt inside. The shaker cup has a conical shape and lies well in the hand. The lid will fit perfectly with the cup. This characteristic will prevent dripping and leaking. The shaker has a optimal and handy size.